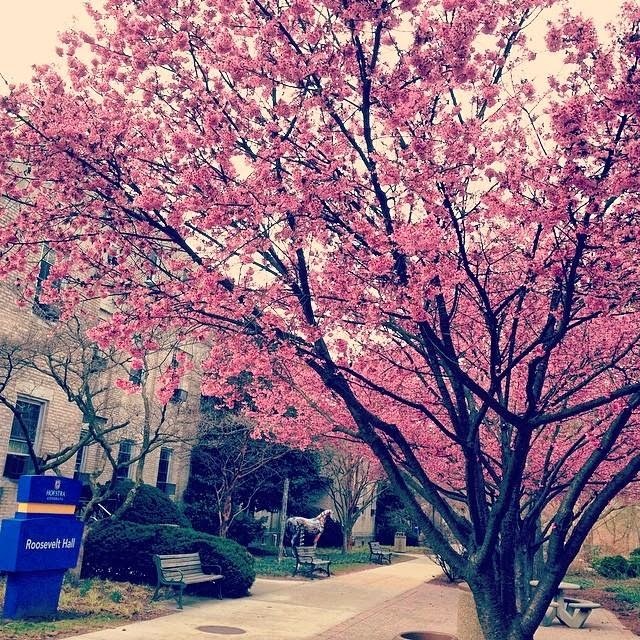 Hofstra Pride Guides: Spring Time at Hofstra! Now that the weather on Long Island is finally warming up, students on campus are getting the spring time fever! From the shorts and skirts, to all the Frisbee games outside, and the Instagram photos of the blooming flowers on campus, spring at Hofstra is in full swing! 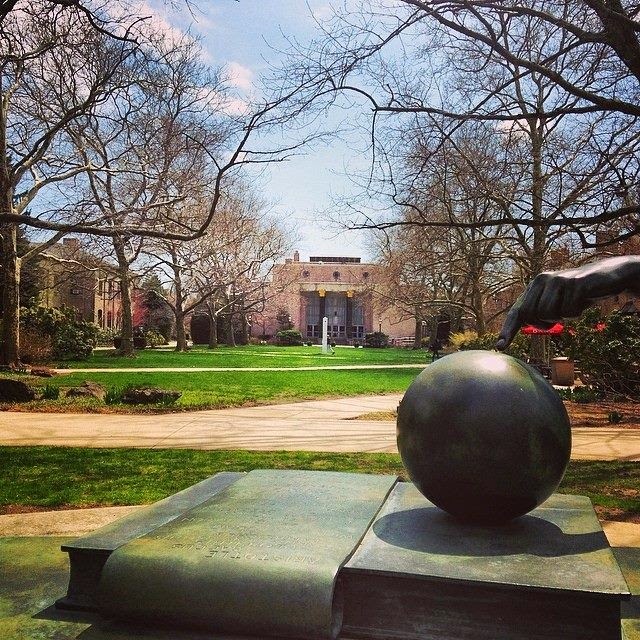 After the long winter we just had, there is no better way to celebrate spring then to just go and sit in the grass on the quad and appreciate all the green around you! If you are not a Hofstra student yet, come to the upcoming Spring Open House this Sunday, April 27th, and experience Spring at Hofstra for yourself! To register for Open House, just fill out this simple form: http://www.hofstra.edu/Admission/adm_regevents.cfm?et=76. Hope to see everyone there! 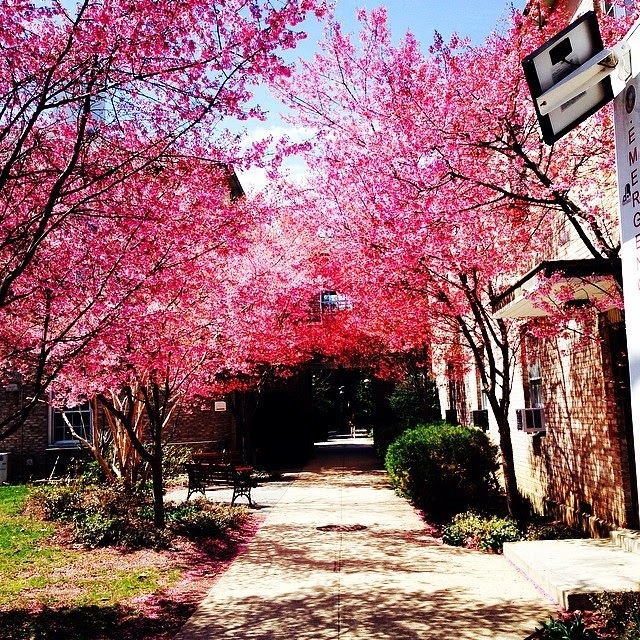 Here are some photos of Hofstra in Spring!